While some EP’s are sure to be a surprise for the music world, there are some release dates to mark on your calendar this year.And one release date we are hyped for is 3 months away, 3 months to greatness as we experience a take over from one of the emerging sounds coming out from Ghana, July is definitely #LordSzn! “Dzigbordi is inspired by a true life story, I had a friend whose girlfriend’s parent didn’t like the idea of their daughter, from the Ewe tribe having a relationship with my friend who is an Ashanti. We don’t have to be judgmental based on ethnicity” – Lord Paper. The collaboration with Medikal on the Love No Catch You remix, which makes an appearance on the EP sets the mood for what will become an eventful month in July. “Linking up with Lord on the remix for Love No Catch You Before happened, there was a good vibe and the energy is evident on the project” – Medikal. The remix has enjoyed massive airplay on the media scene in Ghana and it is a foretaste of many hit songs to drop when weenter into the month of July. 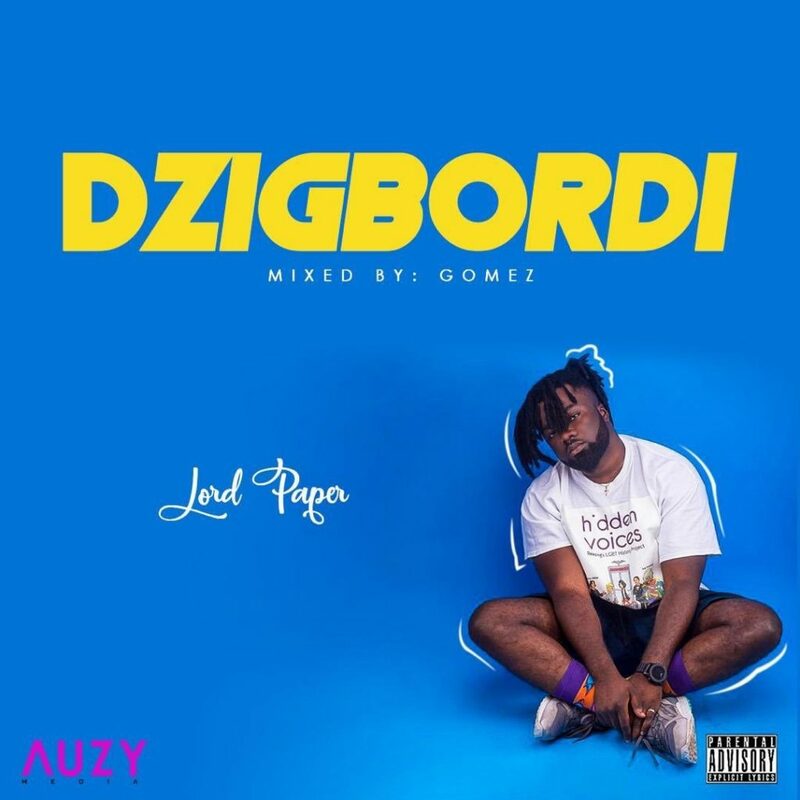 Speaking on the anticipated EP, road manager for Lord Paper, Quabena Kevin of ZoneThree6 said the project was a careful and detailed masterpiece which will blow the minds of Ghanaians. “This project is one of the best projects Africa is about toexperience” – Quabena Kevin. The EP will have features from Ghana and also collaborations from other international acts. 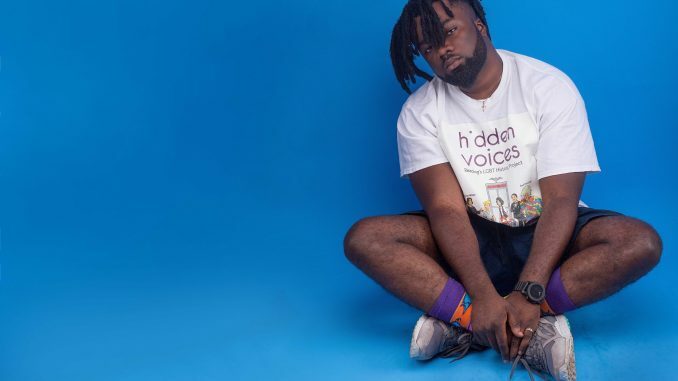 “This project has a different vibe to it, it is relatable as I touched on real life stories and there are bangers on it as well, when Medikal jumps on a song you know there is a problem” – Lord Paper. Lord Paper made a formidable entrance into the Ghanaian music scene with his distinctive sound and catchy song titles which are predominantly with feminine names and the North K guy certainly hasn’t limited himself to the hip life fused trap genre he is widely known for.